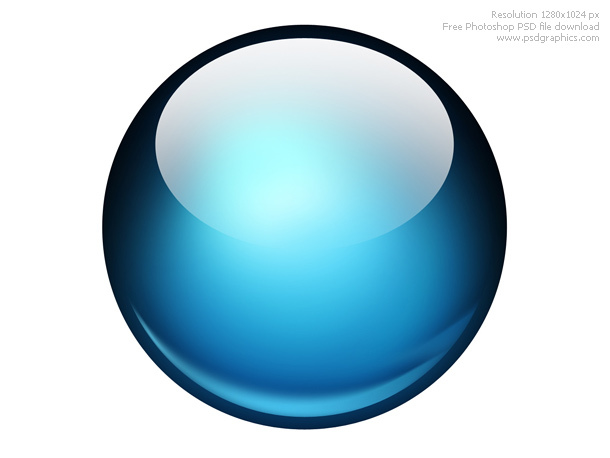 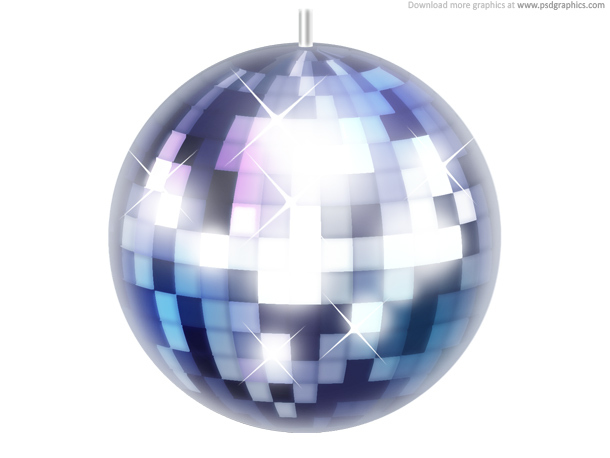 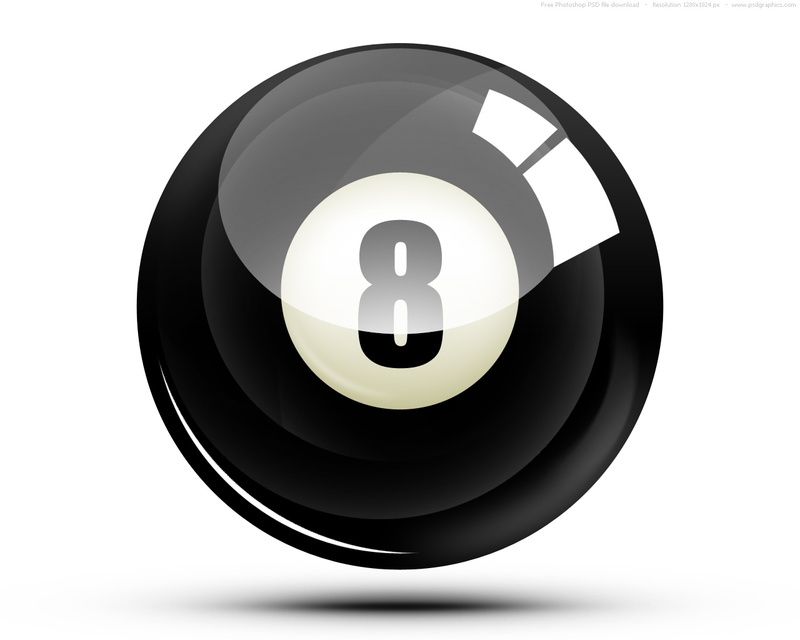 Eight ball icon created with Photoshop, a glossy black sphere with number 8 on it. 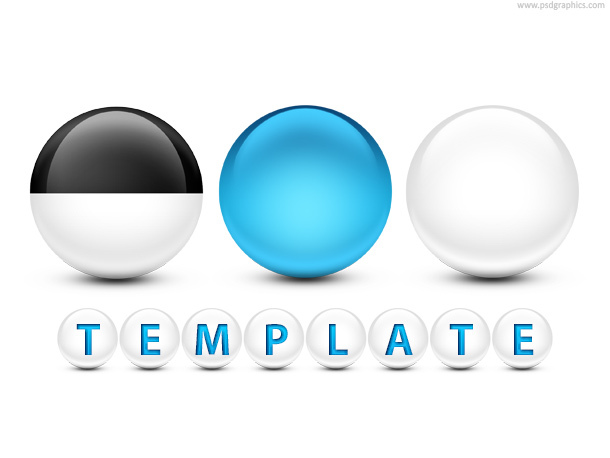 Ideal for a billiard game icon, for customization download PSD source. 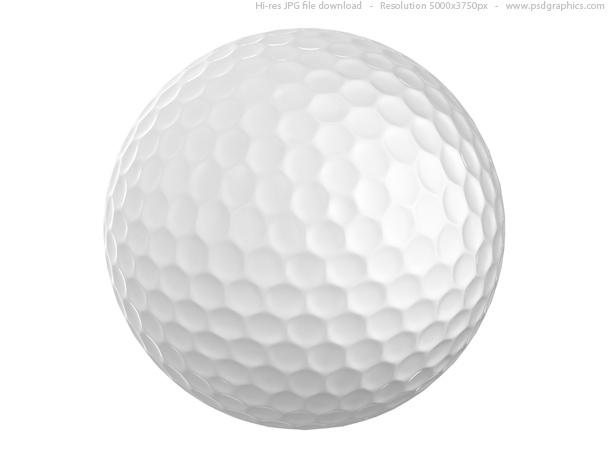 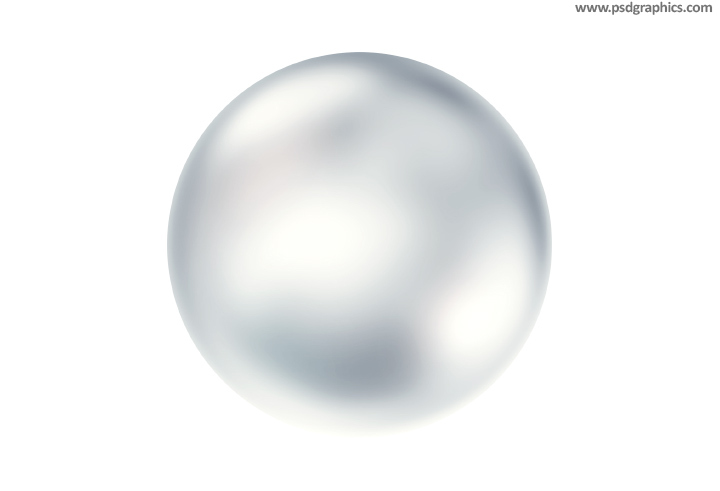 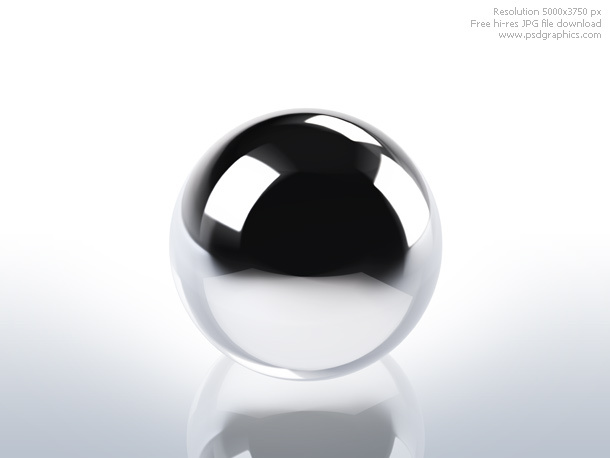 Black billiard ball with reflective finish, isolated on white background, with a soft shadow.